Blackburn, England - When it comes to investing in dream furniture, most people’s preferred options are often out of financial reach. Blackburn-based Desig­ner­Sofas4U is a market leader when it comes to supplying bespoke UK-made sofas with expert construction, premium fabrics and stylish edge. But with some of their most desirable options coming in at a rate that many people just don’t have tucked away for a rainy day, the team has decided to approach things in a new way. Both the design and sales teams have put their heads together and come up with a way to put even their most high-end options within everyone’s reach. 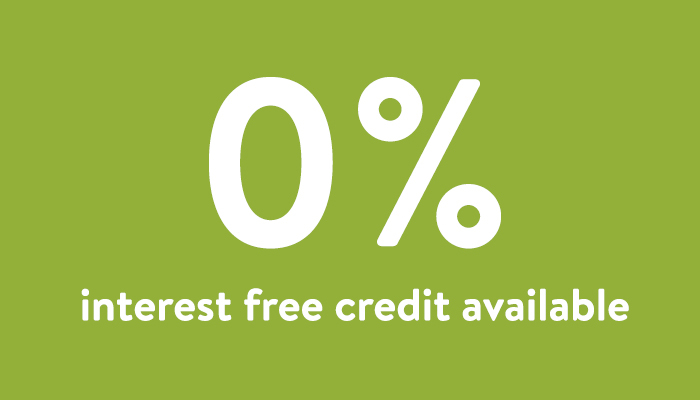 As of right now, all orders worth more than £400 will be eligible for their 0% finance scheme when secured with a 10% deposit. Spreading the cost without paying huge interest charges is an approach that will pique the interest of so many homeowners and tenants across the country. With a range that encompasses smart leather Chester­fields, vast family-friendly corner sofas and handy sofa beds for making the most of spare rooms and living rooms, Desig­ner­Sofas4U has something for every taste and every layout. With a firm focus on premium fabrics and precise craft­smanship, the range at Desig­ner­Sofas4U caters to the more discerning customer. And with this new approach to financing new furniture purchases, now even the tightest household budgets can afford to inject extra style and comfort into living spaces. And it’s not just about sofas: the finance deal is available on all orders of more than £400, so customers can browse side tables, wing chairs, TV units and more. The straigh­tforward application process takes just a few minutes and the decision comes through within seconds. Desig­ner­Sofas4U has partnered with Close Brothers Retail Finance to offer a finance option at checkout for their customers. With lending amounts of up to £25,000 per customer, the scheme is perfect for people aged over 18 with good credit history and a 10% deposit to hand. The entire Desig­ner­Sofas4U range can be viewed and purchased at https://­www.­desig­ner­sofas4u.­co.­uk and customers can simply select ‘finance’ at the checkout stage to begin the application process. What’s more, all purchases are eligible for the company’s 14-day money back guarantee and their free 12-month warranty. Adam Baker, Marketing Manager at Desig­ner­Sofas4U, on 01254 268 590 or email adam@designersofas4U.co.uk.